Can heartbreak ever lead to greater happiness? 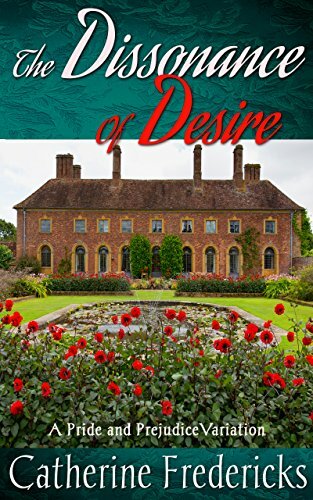 When Elizabeth weds one of Darcy’s dearest friends he tries, and fails, to put his love for her behind him. Then, after two years of regretting his decision to step aside for his cousin, Colonel Fitzwillnel Fitzwilliam, Darcy is given that rarest of gifts, a second chance. Though he mourns the cousin he loved like a brother, Darcy can’t help but wonder what might have been, and what could still be. 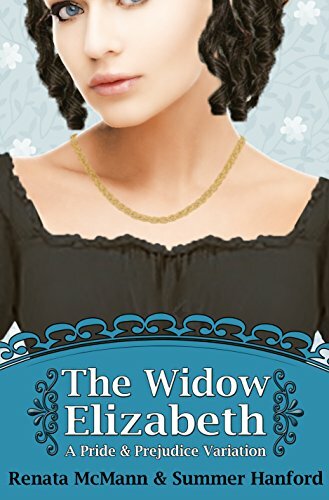 Elizabeth's heart is broken by her husband's death. Worse, she’s being pressed to marry not only by her family, but a barrage of suitors. Amid the chaos and sorrow, only one person, Mr. Darcy, seems to fully understand her need to grieve. He, like Elizabeth, knows Colonel Fitzwilliam deserves the respect of a full twelve months of mourning. Some may say that happiness in marriage is entirely a matter of chance. 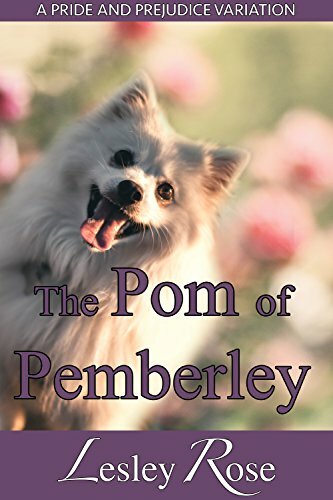 If that is so, it is one that Mr. Fitzwilliam Darcy is not willing to take again!A widower with a young, precocious child Mr. Darcy is determined to attend to his duties to his fies to his family, his friends, and Pemberley with no mind for taking that connubial gamble once more. He travels to Hertfordshire in the interest of preventing Mr. Bingley from making the very mistake which has devastated his own life. There is no place for rash emotion or imprudent desire when contemplating such an important matter as marriage! 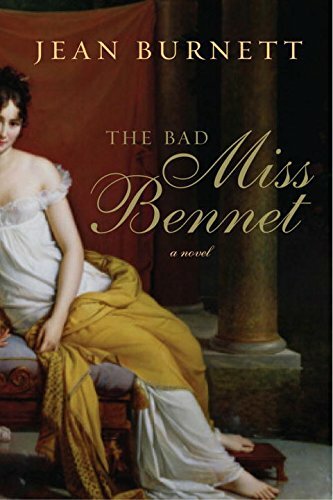 Lonely at the thought of losing her eldest sister to marriage, Elizabeth Bennet is intrigued by the handsome and serious Mr. Darcy who rides into Hertfordshire like some romantic, gothic hero. That is, until an open door and raised voices expose her to the height of his arrogance and disdain. Despite their mutual reservations, inexplicable attraction blooms between them and both must determine if they can overcome the dissonance of their desires.